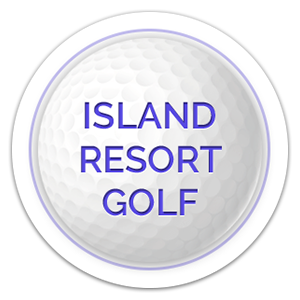 Volunteer For The 2018 Island Resort Championship! The Delta County Chamber of Commerce is now accepting volunteer applications for the 2018 Island Resort Championship at Sweetgrass. To submit a volunteer application online, please visit the Delta County Chamber of Commerce Website. The “Housing Committee” is looking for area families within 30 miles of the Sweetgrass Golf Club to open their homes to the women golfers who will be participating in the 2018 tournament. If you are interested in serving as a housing host, please complete a housing application and return it to the address listed at the bottom of the form. Housing hosts provide a great service to the players by allowing them to save on their weekly expenses, as well as giving them a comfortable home environment as they travel each week. If you have additional questions, please feel free to contact Caron Salo at (906) 789-0005.